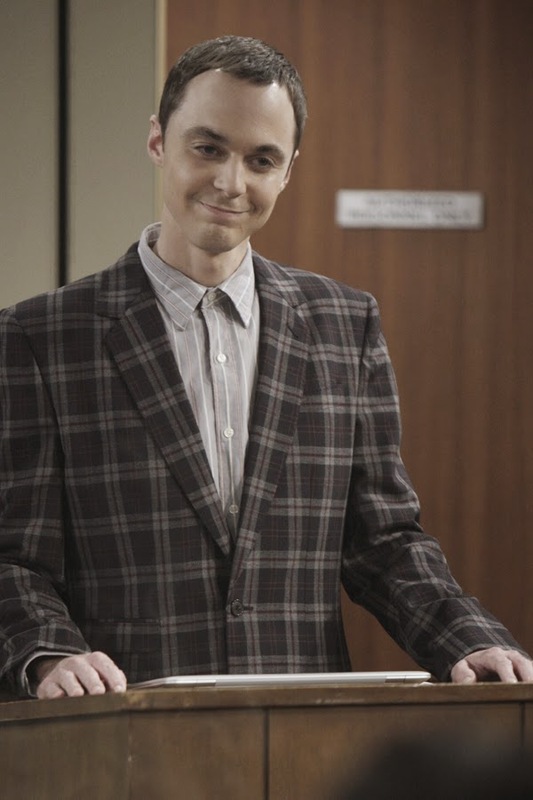 Being Retro: Snarky Sheldon Cooper or TAKE ON ME! Wrong Take on Me. I can nail a perfect score in Karaoke with Aha's version. I want to hear Alex doing that Aha version, don't you, Jeremy?